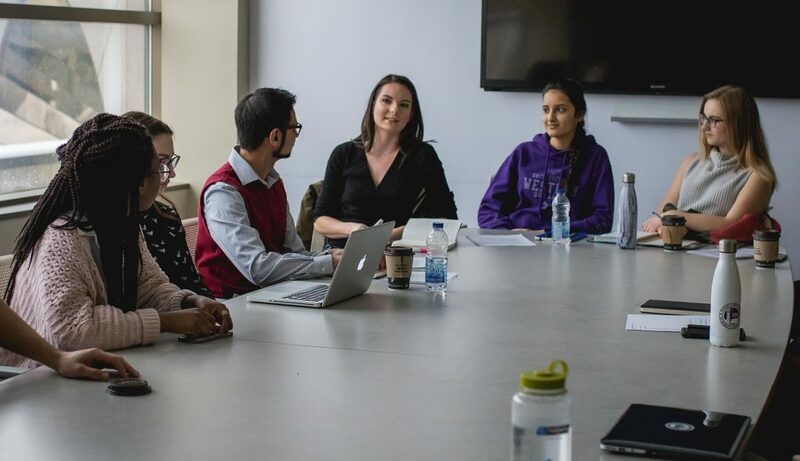 The Vice-President and their team is responsible for guiding the advocacy policy making process, the information gathering, and advocating on behalf of students regarding issues within the university. The priorities for the year are brought forward by the Executive Team, the Advocacy Standing Committee, and the Council. In working with the university administration, as well as campus groups and stakeholders, the Vice-President strives to meet the needs of our students and helps to provide them with a higher quality undergraduate experience at Western University. The USC believes their priorities reflect the betterment of students, however, input and communication is welcome regarding these advocacy priorities and affairs. Western University and the USC remains committed to the betterment of student experience as this applies to all students entering or selecting a class for new years at Western. The Online Course Syllabi Database is a system that would allow students to view either previous, or active, course syllabi before selecting classes. With this database, the USC recognizes that students will be able to select classes with a greater understanding of what to expect in a course. .